Welcome Friends. I am honored you decided to join me. We are looking at Lemon today. 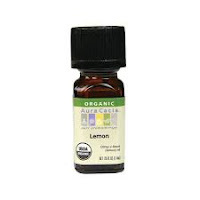 Lemon essential oil is extracted from the Citrus limonum (also known as Citrus Limon), of the Rutaceae family (herbs, shrubs, and trees, commonly with textured & strong smelling fruit). A native of India, this evergreen tree grows up to about 6 meters (20 feet) and has dark green serrated oval leaves with pink/white flowers that are highly perfumed. The trees have thorns and fruit that turn from green to yellow on ripening. The name is derived from the Arabic 'laimun' or the Persian 'limun'. The tree was brought to Europe by the Crusaders in the Middle Ages and the fruit has a good content of vitamins A, B and C - an ounce a day was given to sailors in the Royal Navy to alleviate scurvy and other vitamin deficiencies. In Japan, it is used in diffusers in banks to reduce worker-error and it is a popular flavoring agent for food and perfumes. Today we use the oil of the lemon for a myriad of things. It boosts our oral heath, digestive process, relieves colic pain, coughs, stomach discomfort & nourishes the skin, just to name a few. Lemon is agni, of the sun. Do not use lemon on your skin, even diluted, before going out into the sun. It’s a photo-toxic oil, it reacts to the sun by heating up. You can burn the applied area. It is non-toxic, making it an excellent cleaner, but can cause sensitizing & skin irritations in some folks. So, when using topically, use sparingly. One of the neat things about lemon is you can use the actual lemon to help heal your body. You’ll want to make sure you use organic lemons. Fresh lemon juice in a cup of warm water is excellent for a person suffering a sore throat, a cough or cold, bronchitis, even the ‘flu. It can be taken as often as the person wishes a drink. Consuming fresh lemon juice can also help balance your body’s acidity/alkalinity. We tend to be more acidic, which can cause ulcers. Too much acid leads to crystal formations, causing pain & inflammation of our joints. This includes rheumatism, gout & arthritis. Lemon juice breaks down in our gut to help the body’s alkaline balance out the acids. You can also use fresh lemon juice as a mouthwash. The antibacterial properties will kill germs, clean your mouth & freshen your breath. Diffusing lemon oil in the air has a cooling, refreshing & uplifting effect on the spirit. It can clear the head, combat depression, calm irrational fears, improve concentration & memory & clear mental blocks. Makes it great for use at homework time. You can also put a couple of drops on a terra cotta necklace & wear it around your neck. I tried this with my granddaughter recently. I told her I wanted to try a blind experiment. See, she has 2 speeds, slow & stop. I wanted to see what kind of an effect it would have on her. She wore it for about 6 hours. At the end of that time I asked her if she had felt any different today. She stated she had felt happier & more energetic, like she wanted to run around. I’ve also found it helps me at work by allowing me to be interrupted, but able to get back on task quickly. You can add lemon oil to your bath. No more than 3 drops, less for sensitive skin. You can add a couple of drops to a lotion or cream. 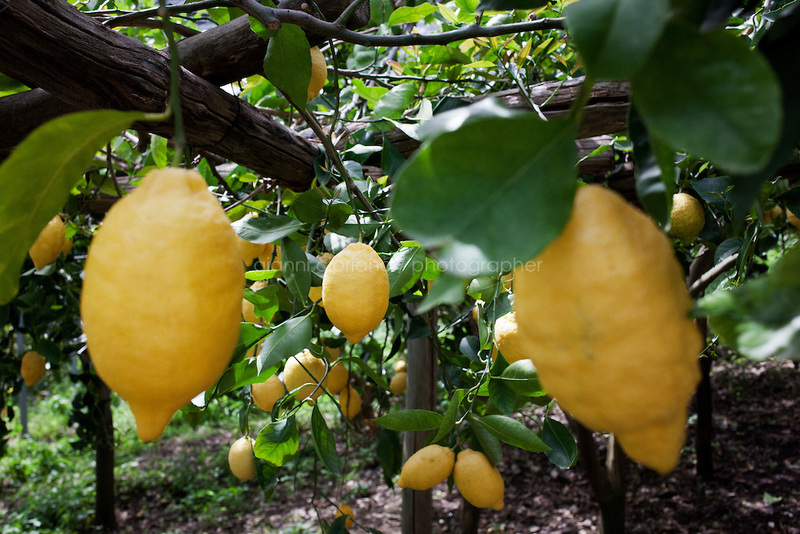 Lemon is a natural astringent. DO NOT USE LEMON OIL ON YOUR SKIN OR BATH FOR AT LEAST 12 HOURS PRIOR TO SUN OR SUNLAMP EPOSURE. Since lemon oil is so hot you want to use it in very low dilutions. For massage oils make it no more than 1%. No more than a 3% blend with other oils. A 1% blend with a carrier oil is 3 drops of oil per .5 ounce of carrier. A 3% blend is 9 drops per .5 ounce. Thank you for your time & comment. I read the article you recommended. Thank you for sharing. I would imagine there are some good essential oil blends that would work well in the relief in conjunction w/the natural remedies. I will have to research that & post my findings.